We’re In Love With Red Again! We know Valentine’s Day is gone, but we just had to share this beautiful picture we found while surfing the web. 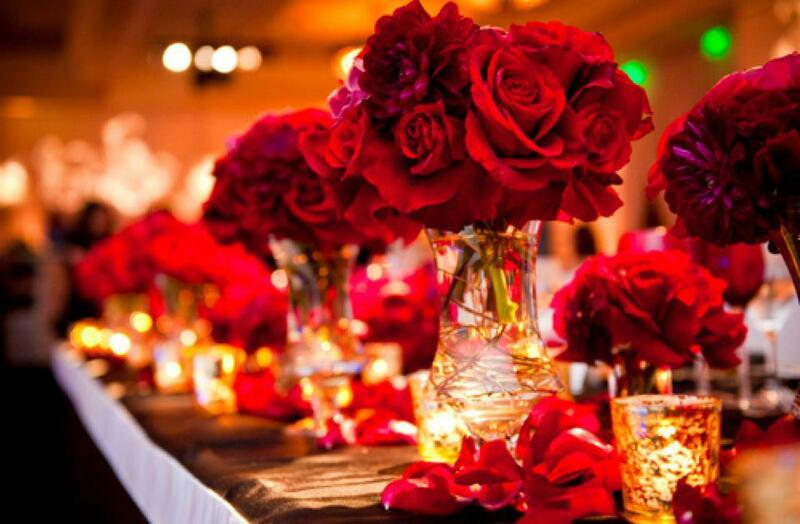 Just when we thought red roses were so been there…done that….we stumbled upon this beauty. We love it so much that it’s also splashed onto our FB page. Stay tuned for more inspirational photos and ideas from us!